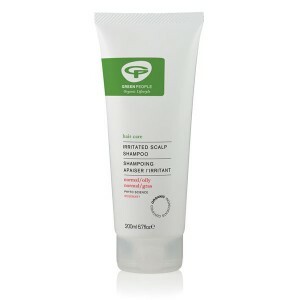 For dandruff prone hair, this silicone free organic shampoo with cornflower and sage calms the scalp. It helps to regulate the scalp and genlty clears the scalp of visible dandruff. When used regularly it also helps prevent dandruff from forming. 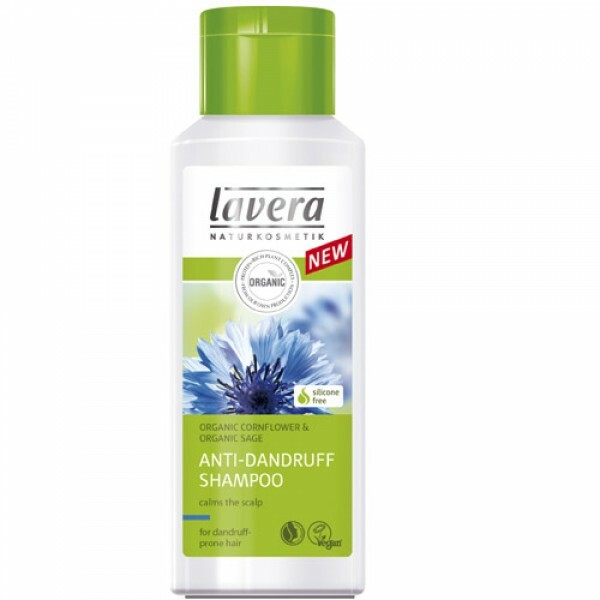 Replaces Lavera Cornflower Shampoo which has now been discontinued. 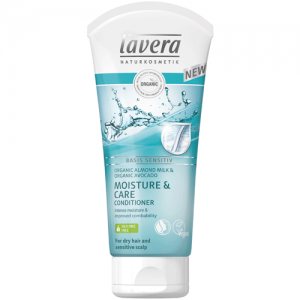 Wet hair thoroughly, massage to lather, rinse out thoroughly, follow with your favourite Lavera Hair conditioner if required.